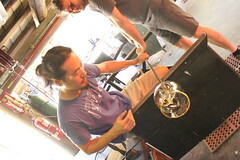 Strings is a developing body of work exploring the intersection of glassblowing and new media. 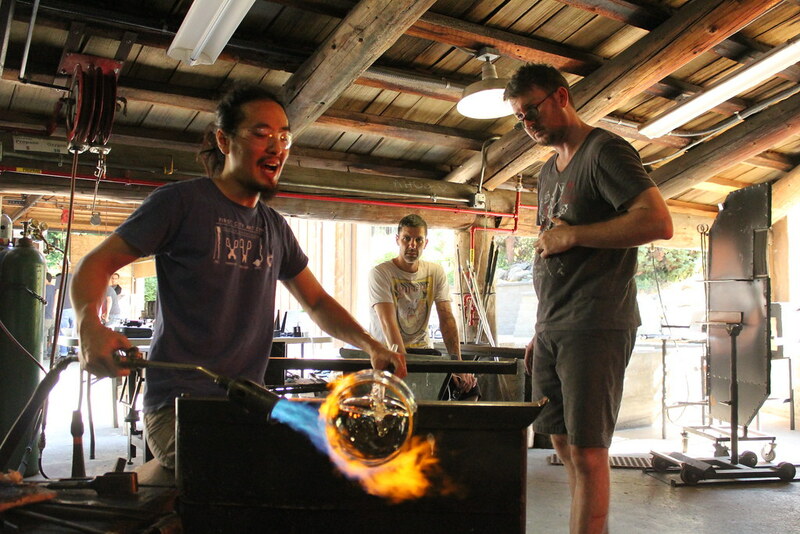 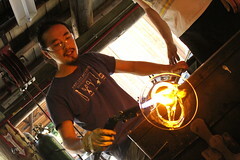 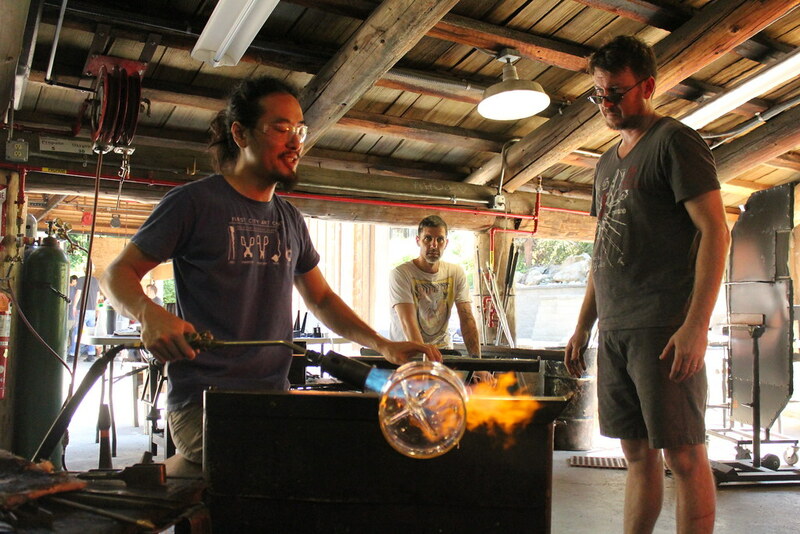 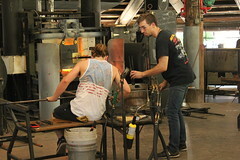 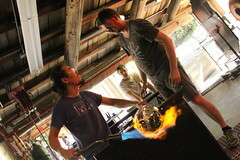 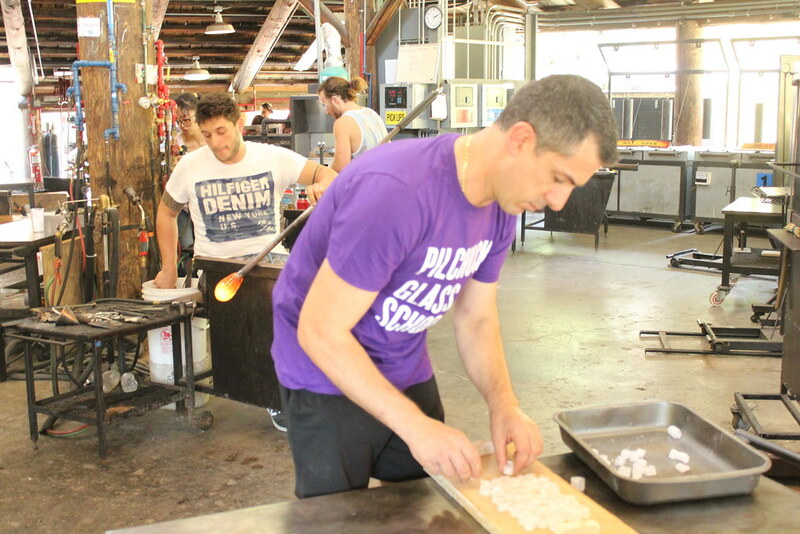 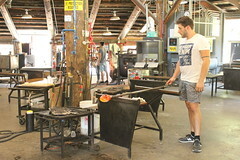 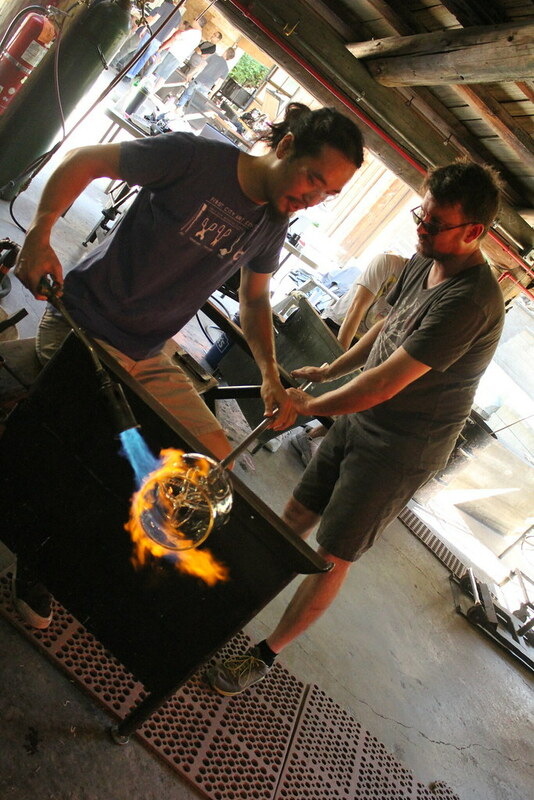 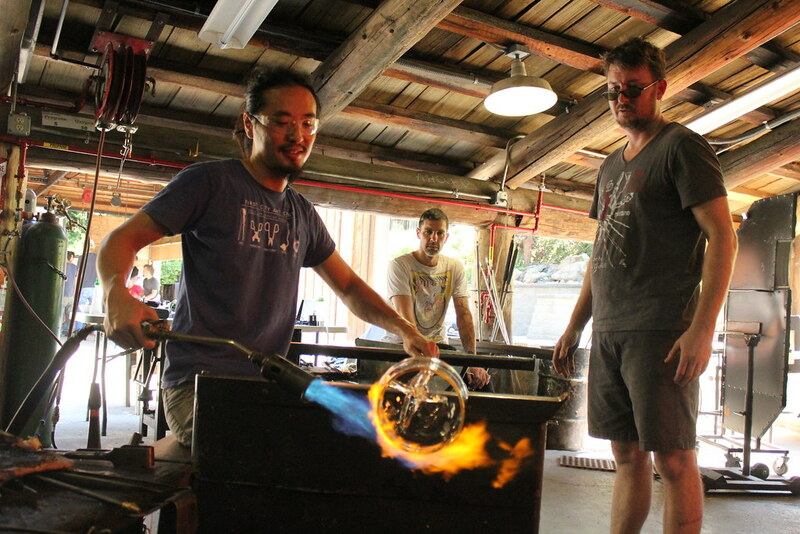 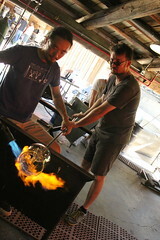 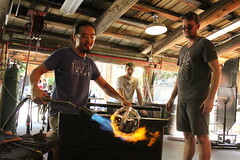 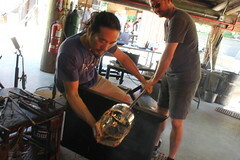 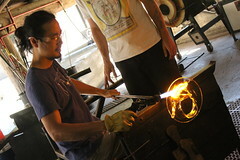 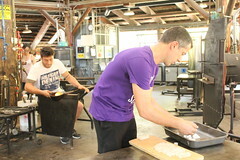 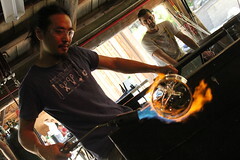 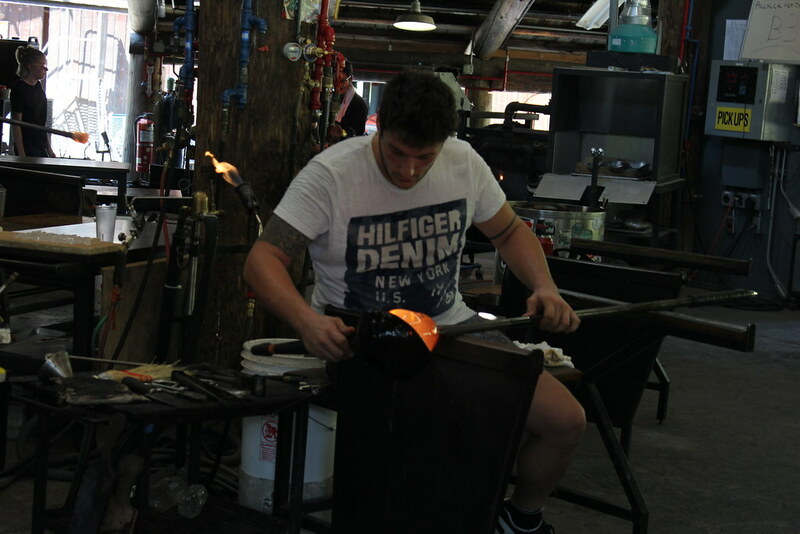 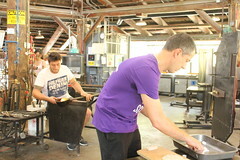 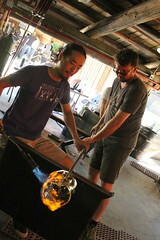 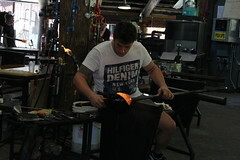 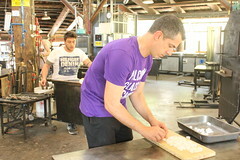 The glassworks were developed during an artist in residence at Pilchuck Glass School in the summer of 2018. The forms are based on the various properties and dimensions described by string theory, a theoretical framework within physics.